The Bulgarian Socialist Party (BSP) will continue to organize protests against the government of the ruling party GERB not only in the capital Sofia, but in other cities as well. The BSP leader Sergey Stanishev said on Tuesday that he is content with the protests on Saturday, which gathered more than 16,000 people in central Sofia. However, he noted that the pressure on the government will continue. The former Bulgarian prime minister asked the BSP supporters to also take part in all protests by branch organizations. 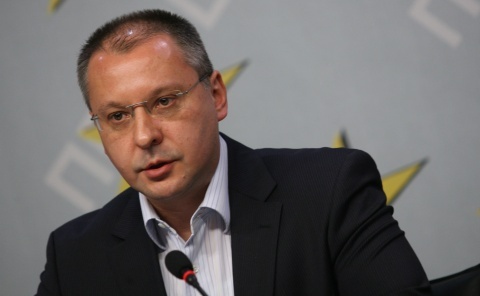 Stanishev said that the socialists will mark April Fool's Day as the "day of GERB", adding that BSP will organize another anti-government demonstration on Labor Day, celebrated in Bulgarian on May 1. "This will not be a sad celebration, but rather a vivid social protests against the policies of this government," Stanishev said. In his opinion, protests are the only way for pressuring the cabinet to correct their policies.